Is one of your new year resolutions to learn more about wine? Join Leslie Sbrocco — host of television’s Check Please, Bay Area! On KQED/PBS – for an afternoon of fun and learning. Recognized as one of the country’s top wine experts and educators, Leslie’s engaging style will have you laughing while you soak in knowledge. Wondering what a class with Leslie is like? 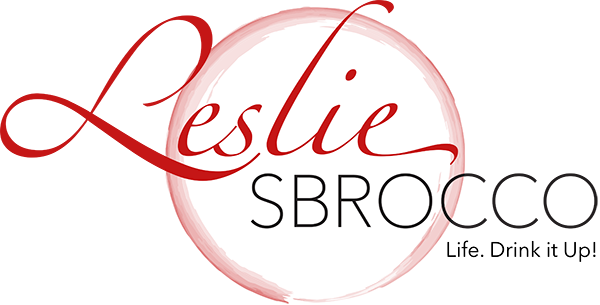 Be the first to know about upcoming classes by signing up for Leslie's Newsletter!